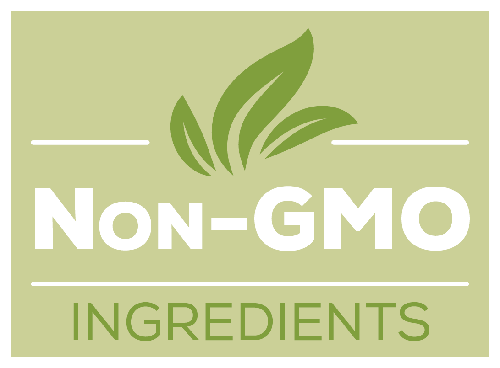 With consumers growing quest for clean ingredient lists in the food they buy for themselves and their family, the use of preservative free, natural, organic and Non-GMO ingredient has become more important than ever. Our team can help you source the right ingredients for you to meet that growing demand. Clean ingredients and food safety are of the utmost importance. All our producers adhere to strict QA 3rd party audit certifications. IT IS OUR SINCERE MISSION AT RED OAK FOODS TO BRING HIGH QUALITY FOODS THAT CONSUMERS CAN FEEL GOOD ABOUT SERVING TO THEIR FAMILY. “EVERYDAY FOOD MADE BETTER“ IS MORE THAN JUST A STATEMENT, IT’S WHAT DRIVES OUR COMPANY TO CAREFULLY SELECT OUR INGREDIENTS, BOTH LOCALLY AND ABROAD.